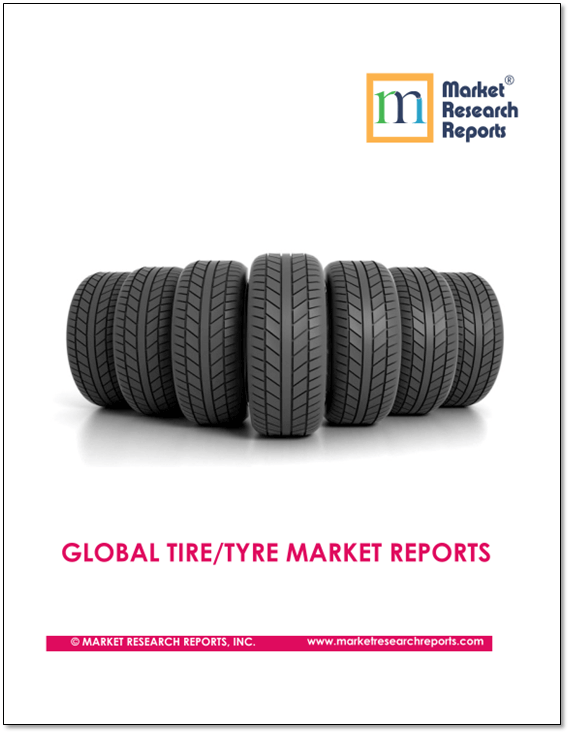 The World's 15 Largest Tire Manufacturers by Revenue | Market Research Reports® Inc. 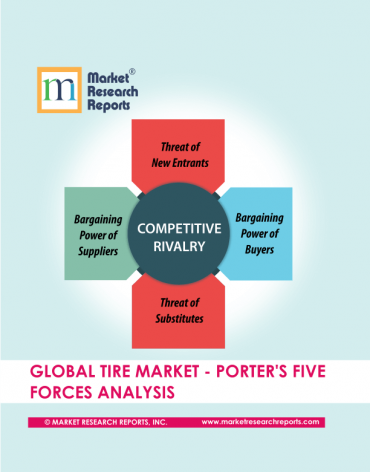 Global Tire Manufacturing is dominated by Asian players, mainly from Japan, China, Korea and India. Companies from Europe and USA are also among top 10 players. Bridgestone Corp.: Company’s headquarter is based in Japan. The revenue from tire segment in 2017 was USD 27.22 Billion, which is around 82% of total revenue of company. Michelin SCA : Europe's biggest tire manufacturer is based in France. The company's revenue in 2017 was USD 25.40 billion. Goodyear Tire & Rubber Co.: Company's headquarter is in Akron, Ohio, U.S. is the largest tire manufacturer in Americas. Company's revenue was USD 15.37 billion in 2017. Continental AG : Europe's second largest tire manufacturer is based in Hanover, Germany. Company's revenue was USD 13.11 billion from tire segment which stands around 25.3% of total revenue. 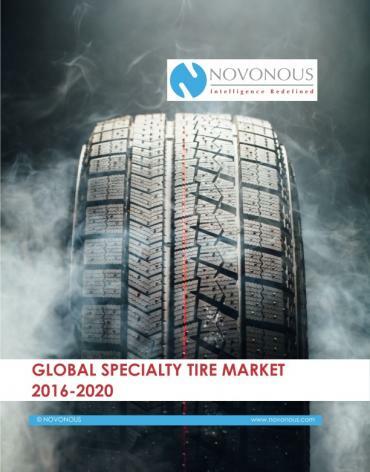 Sumitomo Rubber Industries, Ltd.: One of the largest rubber manufacturers in world and fifth largest tire manufacturer, is based in Kobe, Japan. 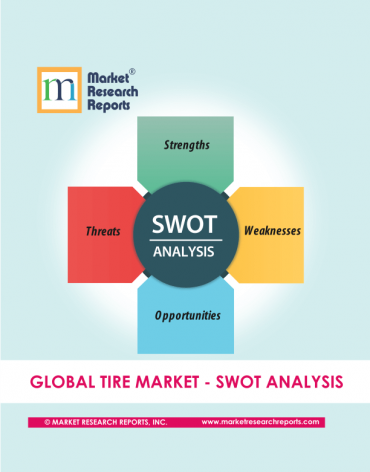 Revenue from tire segment was USD 6.81 billion in 2017, which is 86% of company's total revenue. Pirelli & C. SpA : Italy based Pirelli is well known for racing tires. Company's revenue in 2017 was USD 6.15 billion. Hankook Tire Co., Ltd. :Based in South Korea's capital, operates through Automotive Parts and Others Business divisions, Hankook is one of the reputed tire manufacturers in Asia Pacific region. Company's revenue in 2017 was USD 6.12 billion. Zhongce Rubber Group Co., Ltd.: China's largest tire manufacturer stands in 8th position in ranking table. Company's sales figure for 2017 is around USD 4.80 billion. Yokohama Rubber Company : Another reputed company based out of Japan. Company's revenue was USD 4.14 billion in 2017. Cheng Shin Rubber Industry Co.; Taiwan based tire giant is second largest company in China province. Company’s revenue was USD 3.74 billion in 2017. MRF Ltd: India based MRF is one of the largest tire producers for Cars and SUVs. Company's revenue was USD 3.50 billion in 2017. Toyo Tire & Rubber Co., Ltd.: Based in Osaka, Japan. 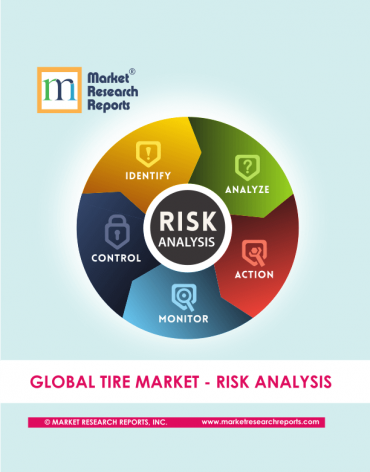 Company's revenue was USD 2.95 billion in 2017.
Cooper Tire & Rubber Company: US based cooper tire is the second largest tire manufacturer in North America region. Company's revenue was USD 2.85 billion in 2017. Apollo Tyres Ltd: India based Apollo Tyres is the second largest manufacturer in country after MRF. The sales revenue in 2017 was USD 2.17 billion in 2017. Nokian Tyres plc : The Finnish company has headquarter in Nokia. The company's revenue was USD 1.74 billion in 2017.